A little conversation and music... or a little music and conversation. Guests include José Aggrey and Jason Kokkovas. 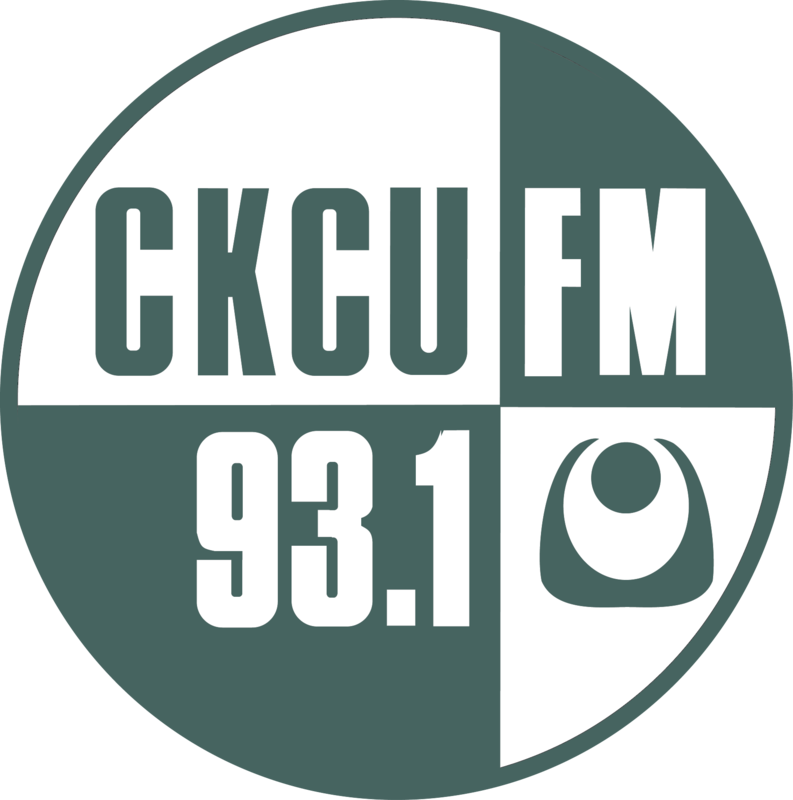 Hour 1: Chris White talks with with José Aggrey about a tribute to Dr. Howard McCurdy (1932-2018) taking place on Sat. May 19 at 2:00 pm at St. Andrew's Presbyterian Church, 82 Kent Street. Dr. McCurdy, Canada's second Black MP, was a civil rights activist, politician, professor and trail blazer who inspired many people to work towards a better country. Facebook event: www.facebook.com/events/2180002165563977 Hour 2: Allen Roulston interviews Jason Kokkovas, powerful live performer (voice & guitar) and high school student. Jason Kokkovas, Ottawa high school student and musician joins the Friday Special Blend to play a few songs and speak about his inspiration and passion for live performance. I’m enjoying Jason’s music. Ask him where he’d like to be in five years and will he play one of his own songs? What are his favourite bands that us old people would know? Or songs. You mentioned your mom has perfect pitch......any duets in the future?